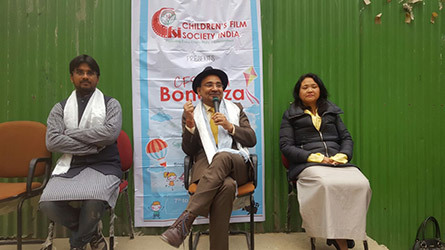 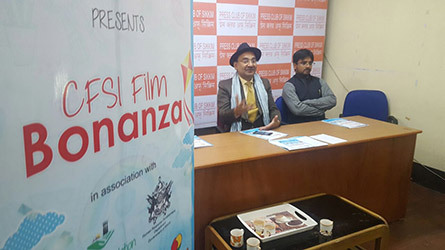 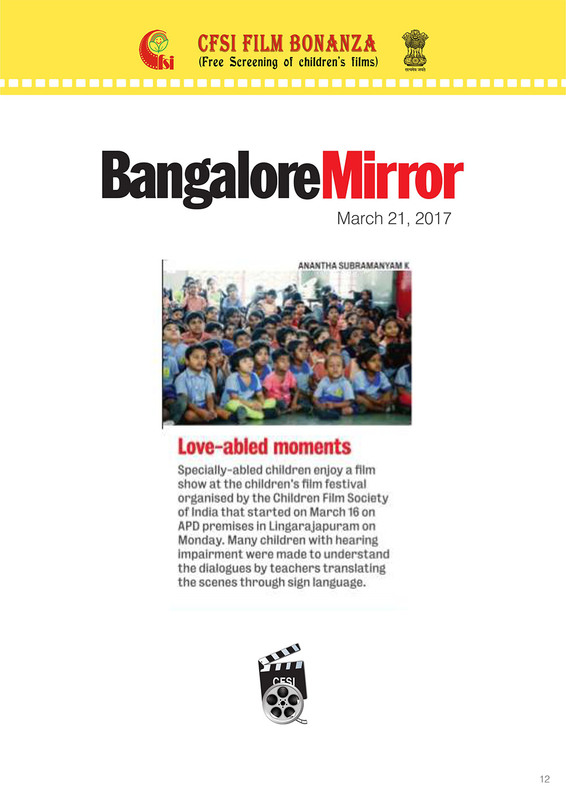 As CEO, CFSI, it gives me great pleasure to inform that Children’s Film Society, India in association with Kaushalya Yuva Bahuuddeshiya Mandal screened CFSI films for the period from 7.3.2017 to 27.3.2017. 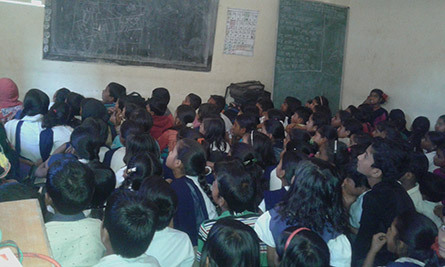 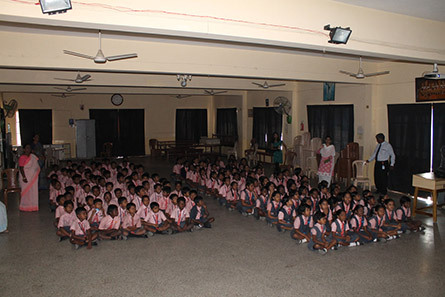 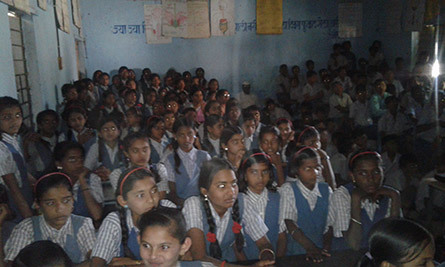 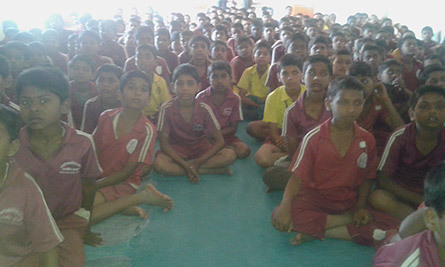 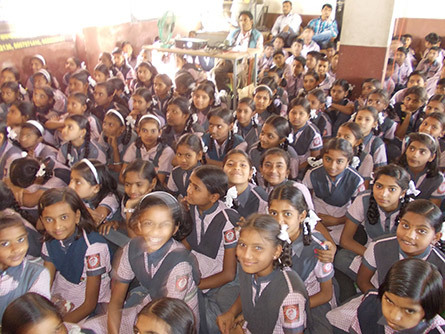 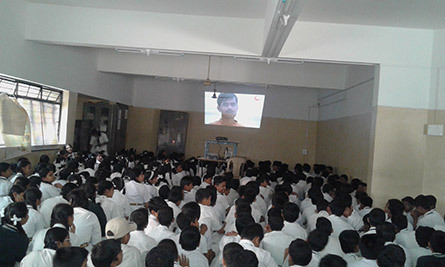 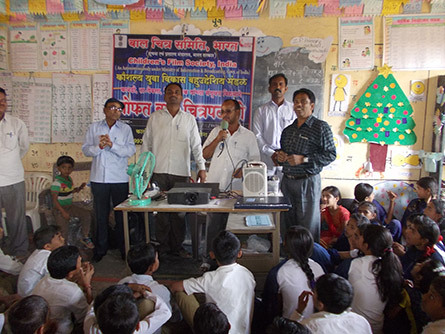 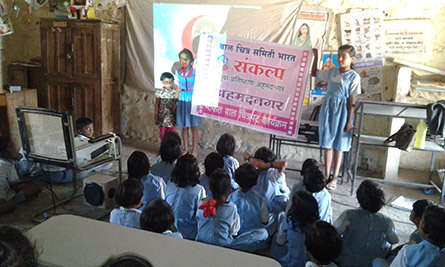 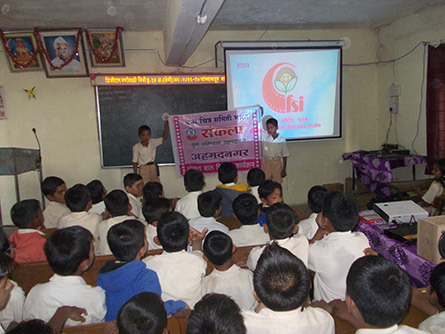 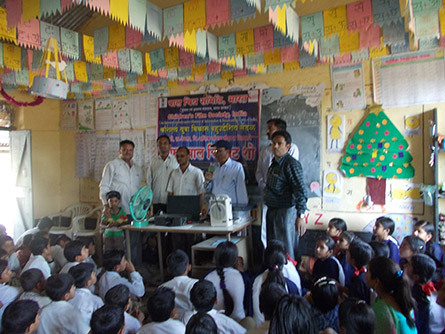 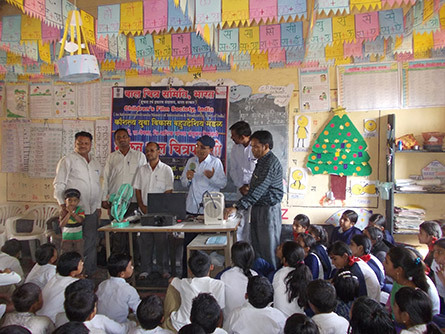 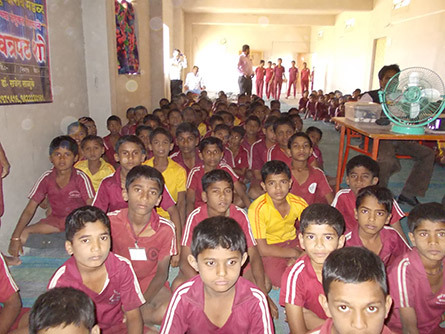 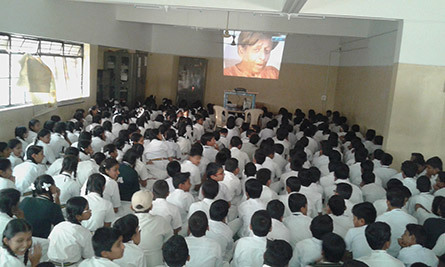 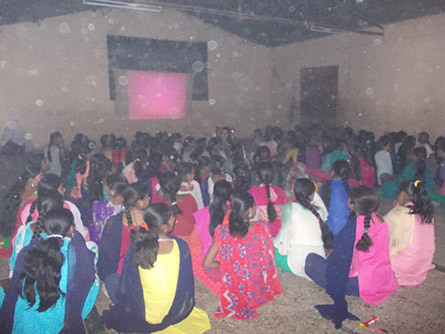 These LCD shows were conducted in schools of Jalana district of Maharashtra, covering 09 shows & child audience around 1,980. 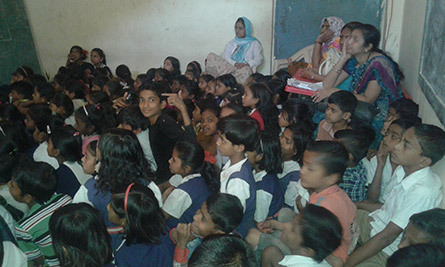 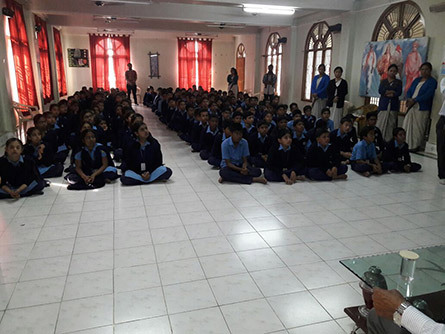 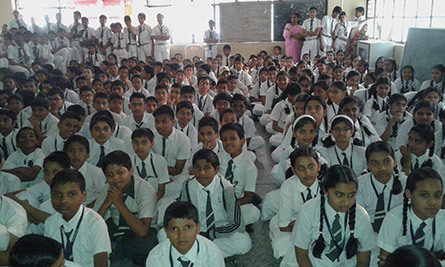 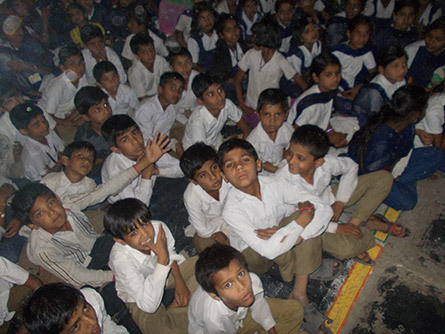 To name a few schools where shows were held – Shasakiya Niwashi Dham, Kasturba Gandhi, Balika Vidyalaya, Z.P. 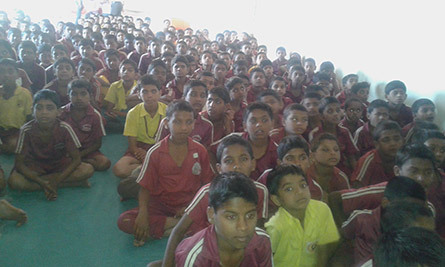 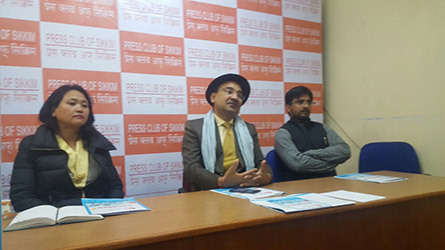 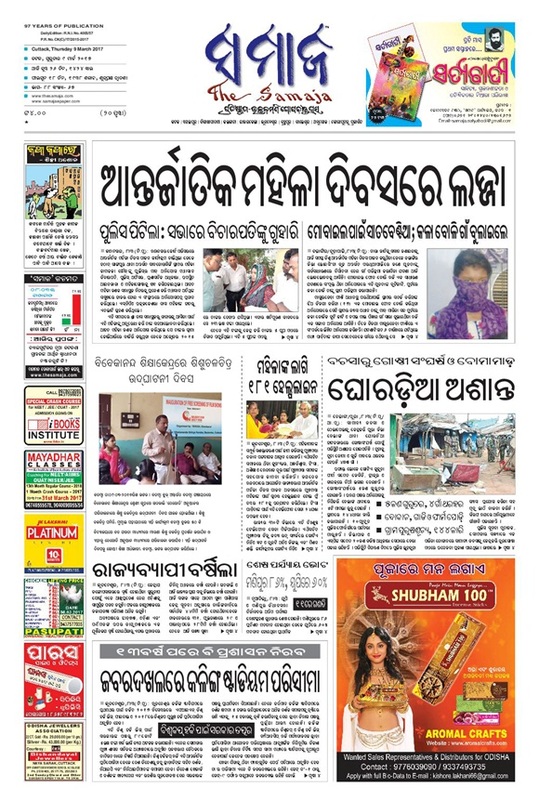 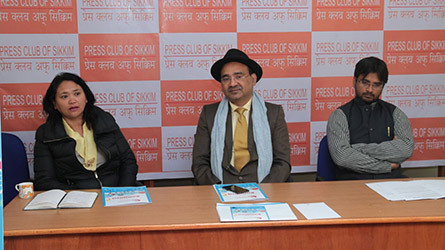 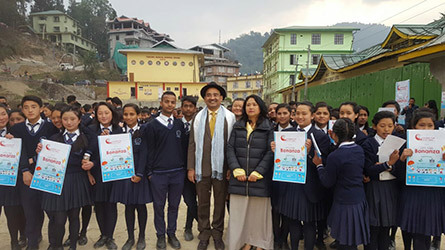 Prathamik Shala, Kia. 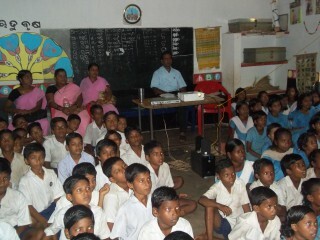 Radhabai Anathalay, Bhante Nagasen Prathamik Ashram Shala, etc. 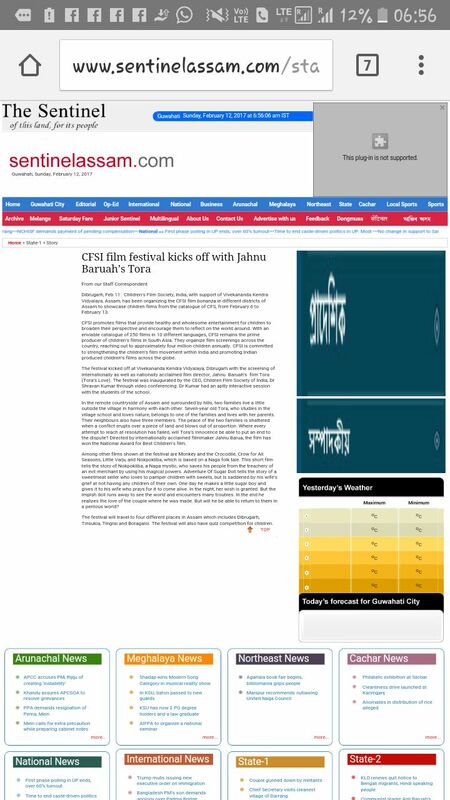 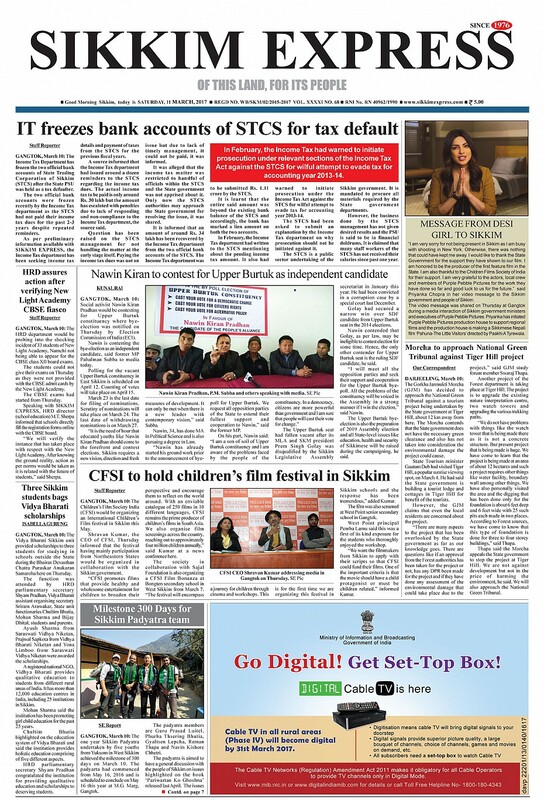 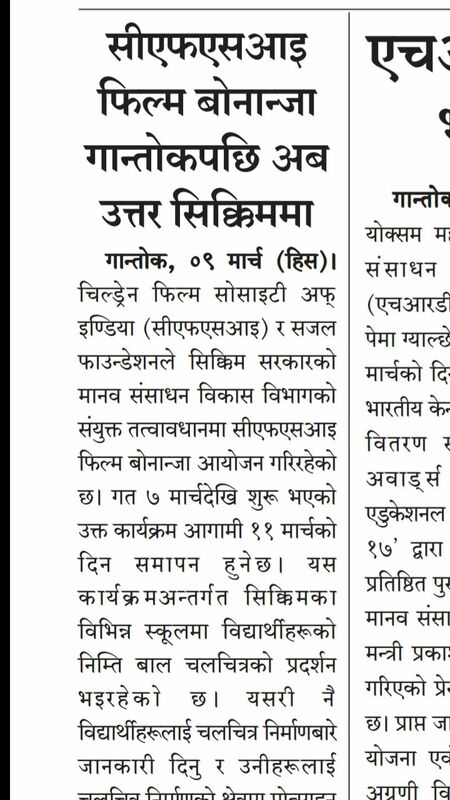 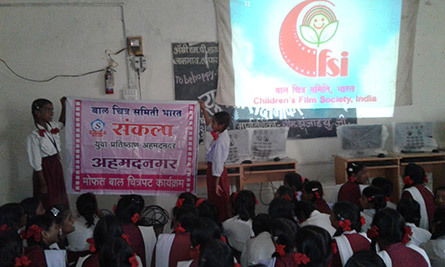 As CEO, CFSI, it gives me great pleasure to inform that Children’s Film Society, India in association with Maitrey Samajik Utkranti Bahuuddeshiy Seva Sanstha, Nashik screened CFSI films for the period from 6.3.2017 to 21.3.2017. 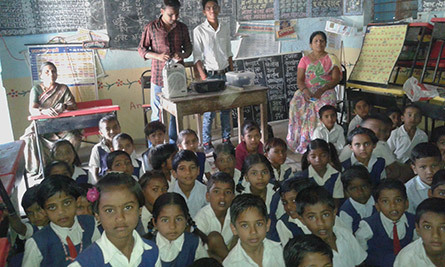 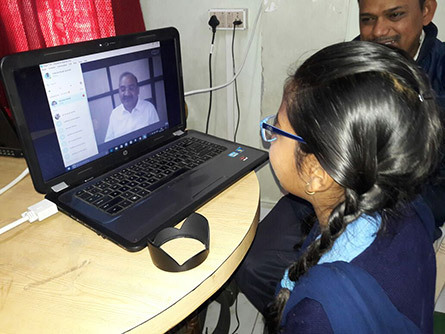 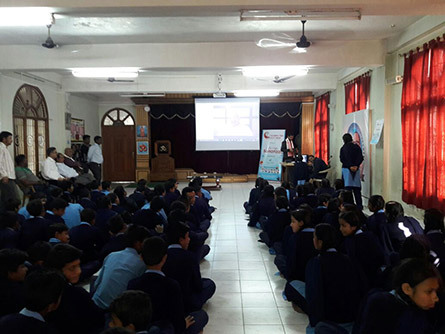 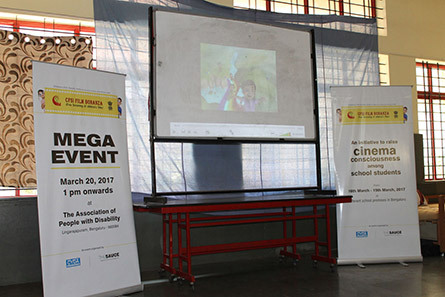 These LCD shows were conducted in schools of of Aurangabad district of Maharashtra, covering 50 shows & child audience around 11,971. 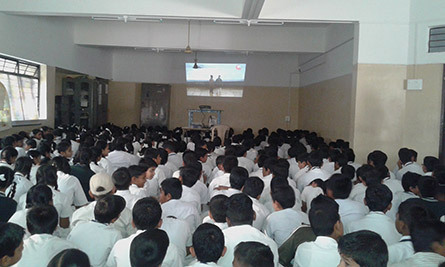 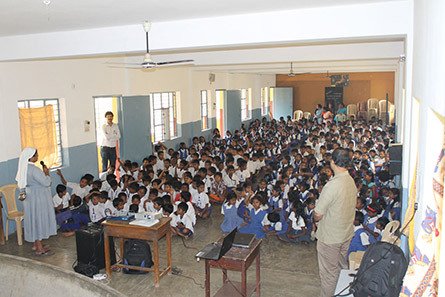 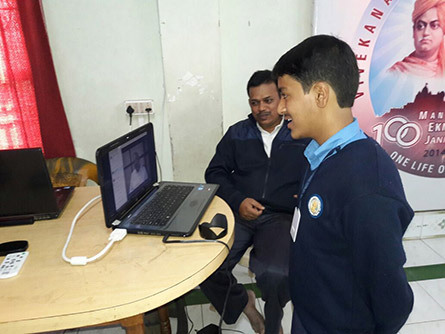 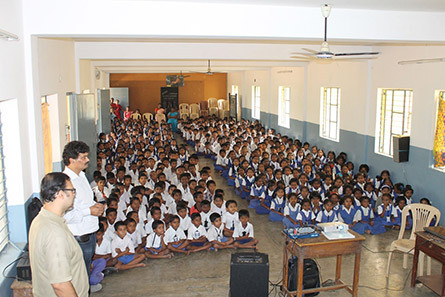 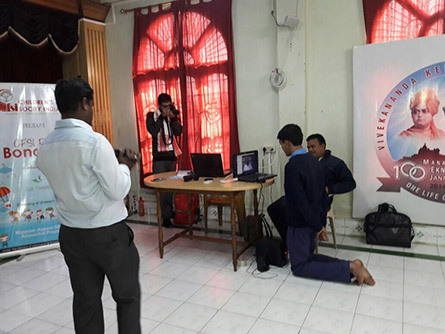 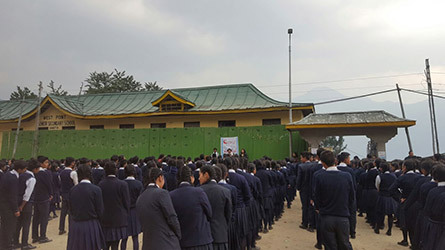 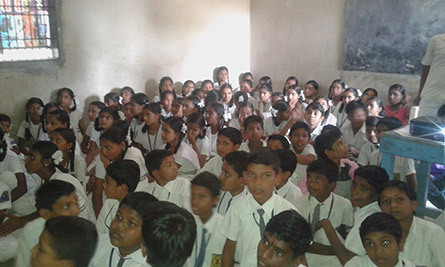 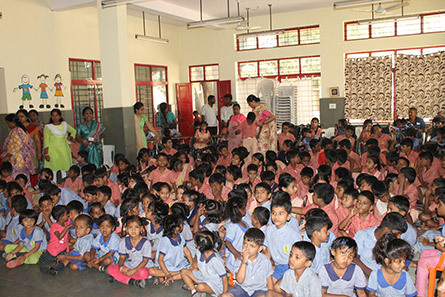 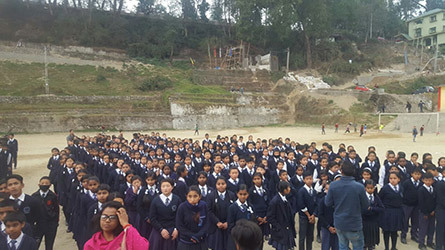 To name a few schools where shows were held – Z.P.Prathamik Shala, Jamanawadi, Tal.Vaijapur, Paranandgiri Maharaj Dnyanmandir, Ranjangaon (S.P), New Bhagatsingh Kilbil Prathamik Shala, Shahid Bhagat Singh Vidyalaya, Dakshayani Vidya Mandir, New High School, Shree Shivaji Kanya Prashala, Rajmata Jijabai Prathamik Shala, Primary AashramShala Shivrai, Prathamik Aashram Shala Shivrai, Sairam Primary English School, Mahatma Phule Vidyalaya, Jai Bhadra Prathmik Vidya Mandir, Sunrise English School, Kai, Devrao Patil Niwashi Ashram Shala etc. 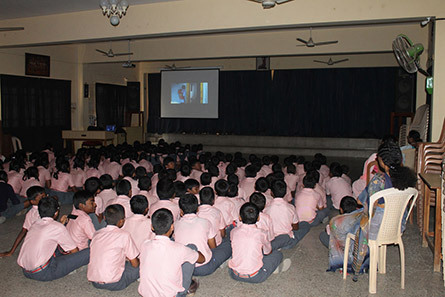 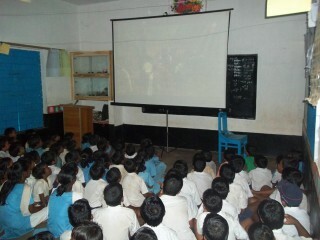 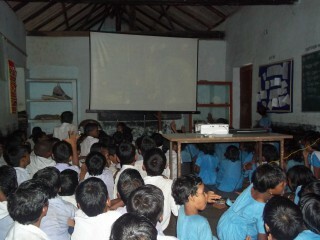 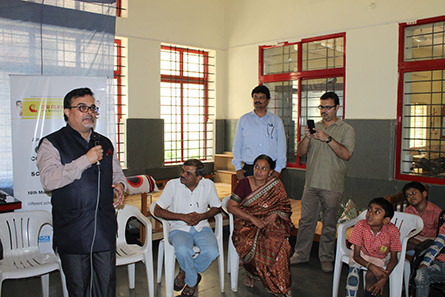 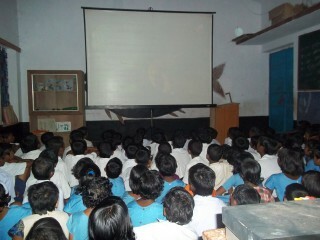 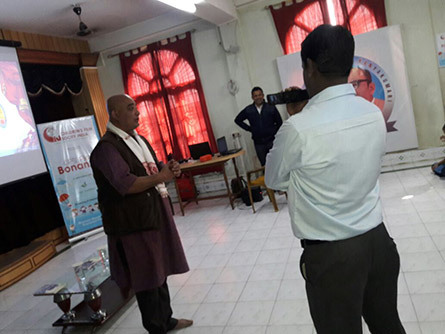 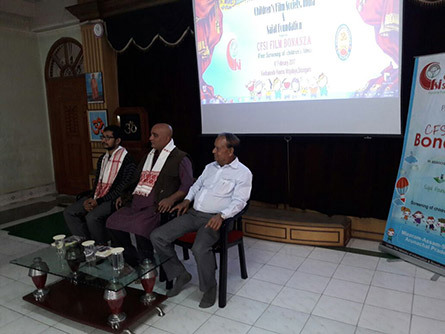 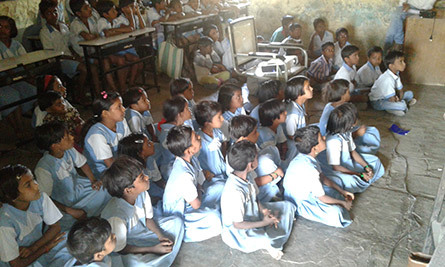 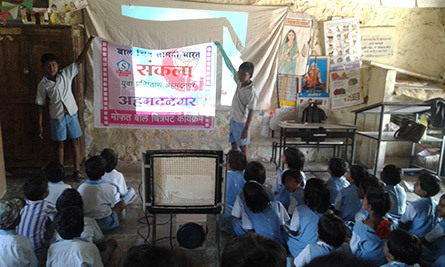 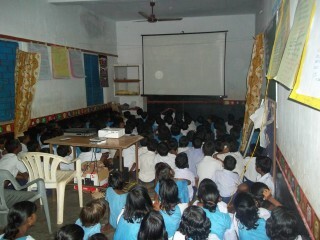 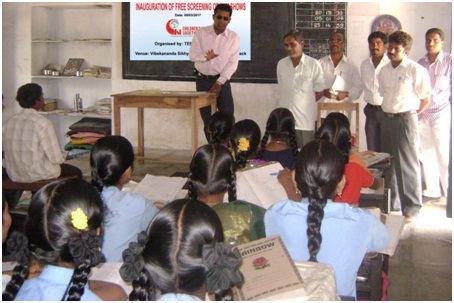 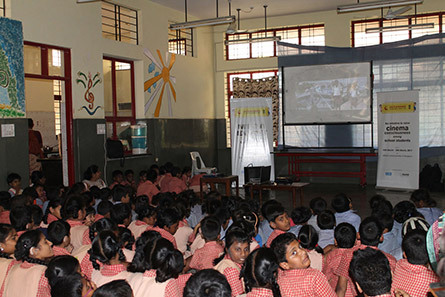 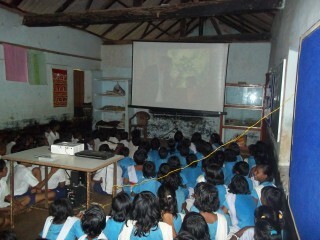 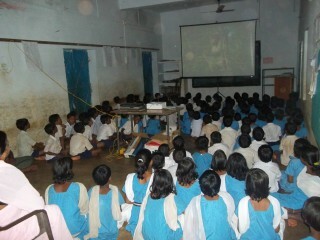 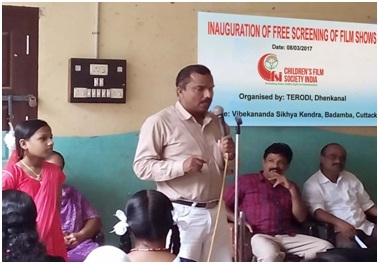 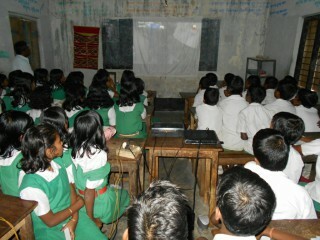 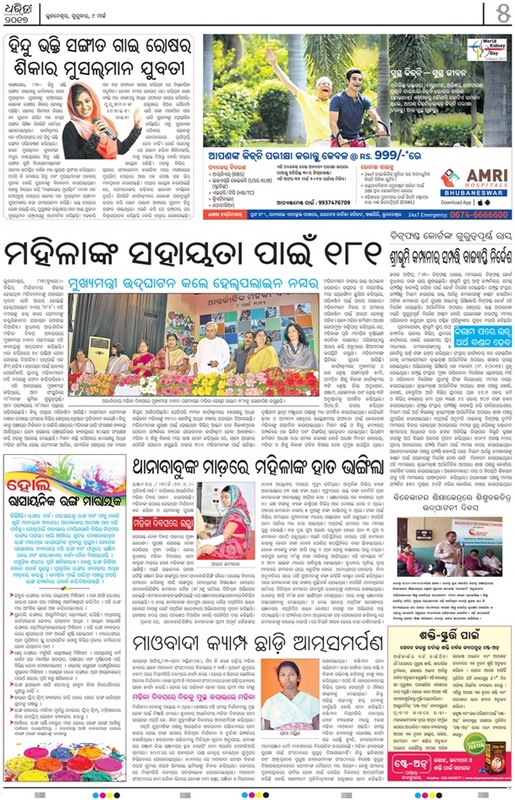 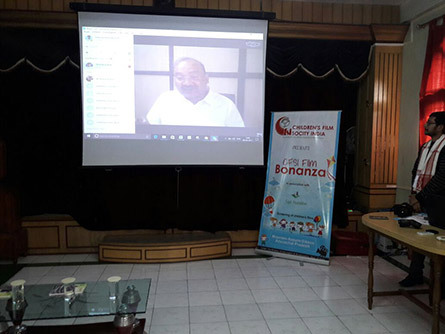 Children’s Film Society, India (CFSI) in association with Tribal Education and Rural Orphan Development Institute (TERODI) inaugurated screening of LCD shows of CFSI films at Vibekananda Sikhya Kendra of Badamba Block in Cuttack District of Orissa State on 8th March 2017 in the presence of Block Education Officer, Sarpanch (Badamba Grampanchayat), of Badamba Block.